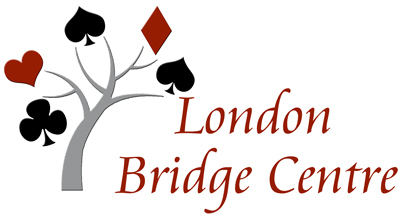 Congratulations to our London Bridge Centre players who achieved a 70% game in 2019. Congratulations to our London Bridge Centre players who achieved a 70% game in 2018. Don Hambley and Otto Finkenzeller - 71.28% on Tuesday evening on December 11. Susan Blundell and Deborah Ellison - 71.25 on Thursday afternoon on November 15. Bonnie Teevan and Fiona Woytowicz - 73.14 on Thursday afternoon September 20. Dwight Bender and Terry Tack - 73.16% on Friday afternoon September 14. Janusz Pruski and Leszek Wroblewski - 71.13% on Monday afternoon September 10.